Two Leitrim fiddlers will be amongst the finalists competing for the Seán Ó Riada Gold Medal in Cork on Friday, February 1. The final will be broadcast live on RTÉ Raidió na Gaeltachta. Lydia Warnock is from Kinlough, Co. Leitrim, but is now based in Dublin. 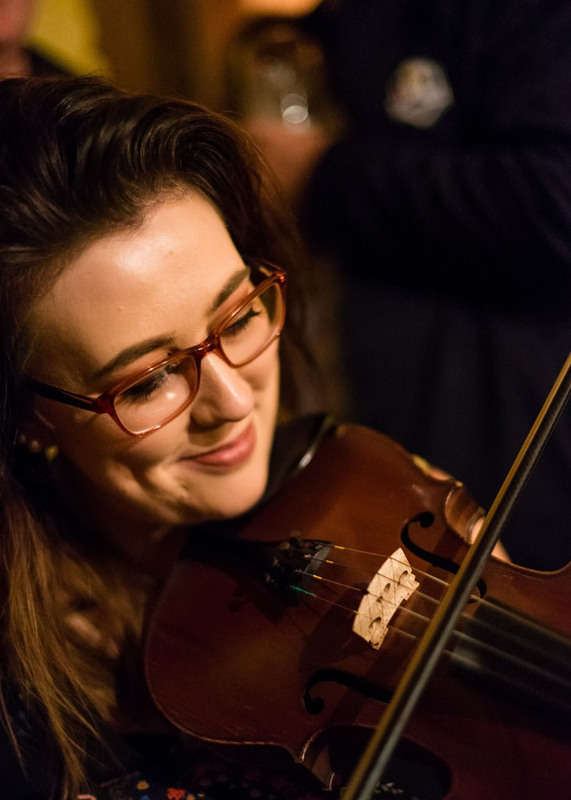 She currently teaches music in a Blanchardstown secondary school, as well as tutoring in a number of Comhaltas branches around the city, and further afield. Lydia is a member of the current all-Ireland Senior Céilí Band winners, The Blackwater Céilí Band. She also has a number of other titles to her name having won the senior fiddle slow airs in 2011, the senior fiddle competition, and the senior Fiddler of Dooney, both in 2013. Lydia completed the Irish Music and Dance BA at the University of Limerick before going on to gain a Masters in Education at Trinity College, Dublin. Shane Meehan is from Carrick on Shannon. 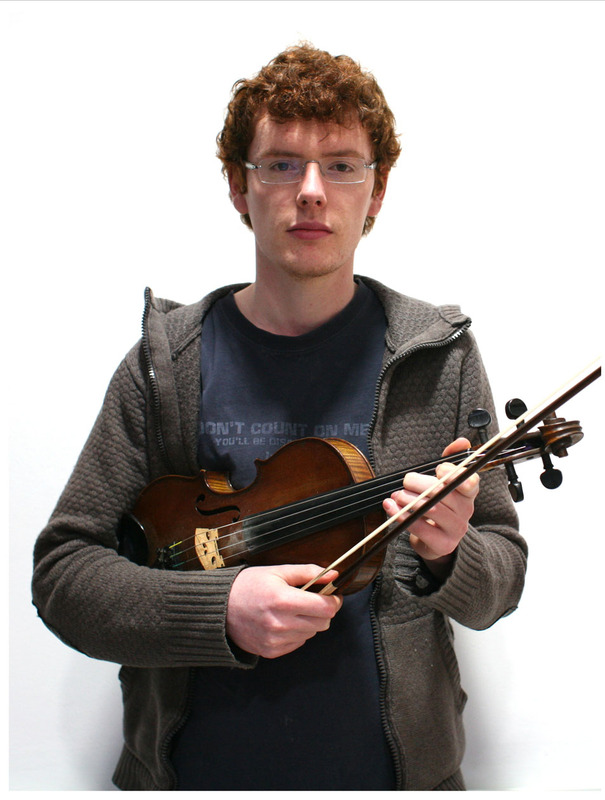 He was taught fiddle by his grandfather John Meehan, who played fiddle and flute. Growing up, he was heavily influenced by local players such as Damian O'Brien and Oliver Loughlin, and also by the recordings of Michael Coleman, Andy McGann and Lad O'Beirne to name a few. In 2009, Shane participated in an Arts Council project involving Leitrim musicians and the international band Lunasa which subsequently led to the recording of the Leitrim Equation album. He has played with the Moylurg Céili Band, and is currently working on a solo recording which will feature some of his compositions. There will be 17 competitors in total competing in the final for the Seán Ó Riada Gold Medal in the Rochestown Park Hotel in Cork, with the winner taking home €2,500 as well as the coveted medal, designed by the late Cashel Goldsmith Pádraig Mac Mathúna. The final will be broadcast live on RTÉ Raidió na Gaeltacht on Friday 1 February from 7 pm, and will also be streamed live to the RnaG Facebook page.